Central offers various standard product options for a wide variety of devices. These services include lead forming, taping and reeling, packing, lead plating, and parametric electrical testing/sorting. Central always welcomes custom services requests. To receive a quote with current lead time, please contact your Central Sales Representative. 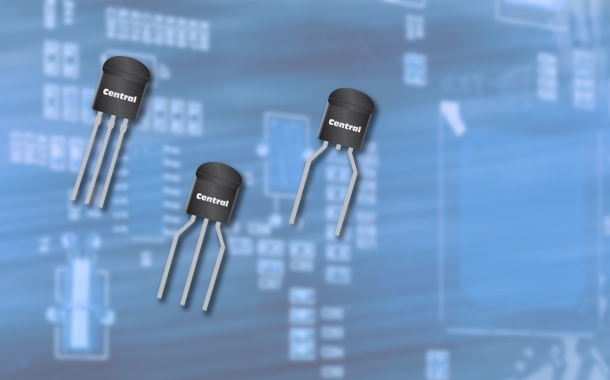 Central offers devices in a variety of lead formed options. 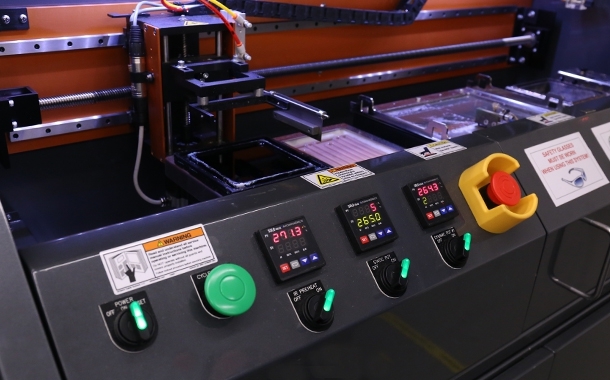 Central has the capability to custom screen devices for specific electrical parameters. Devices meeting the required specification will be provided on tape and reel or in bulk as specified. 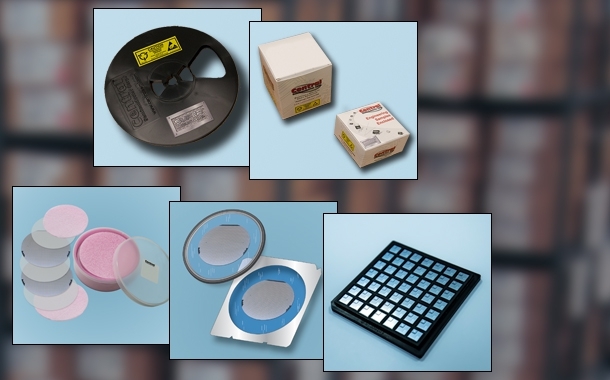 All of Central’s surface mount devices come standard on tape and reel. Certain through-hole products are also available on tape and reel, in custom boxes or in sleeves. Lead plating conversion options are available for most through-hole devices. Leads are thoroughly stripped of Tin/Lead, then solder dipped with pure Tin for a Pb-free finish. If you require Lead, devices are solder dipped in a 60/40 mix of Tin/Lead. 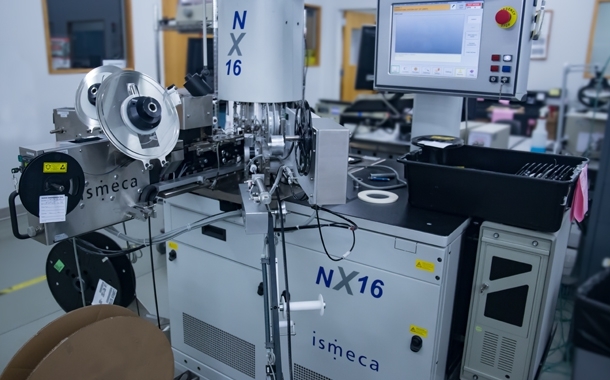 Each package type has a standard packing method. However optional custom packing methods are available upon request. 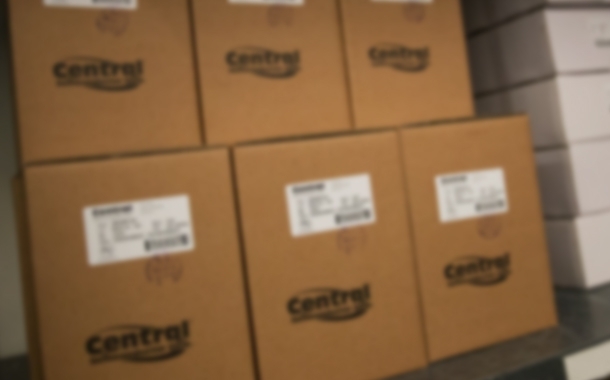 Central provides a standard bar code label for both product and shipping cartons. 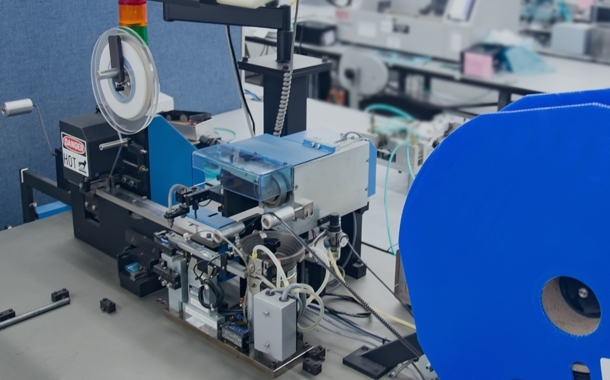 Custom labels and barcodes with additional information may be available if required.